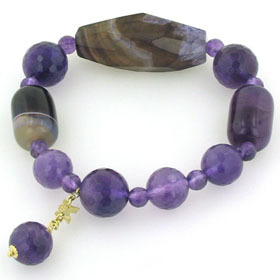 Amethyst and agate bracelet with gold plated sterling silver. 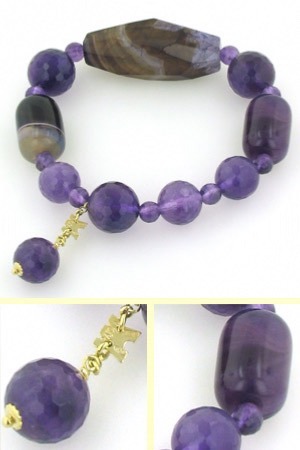 This combination of purple, violet and black looks superb. 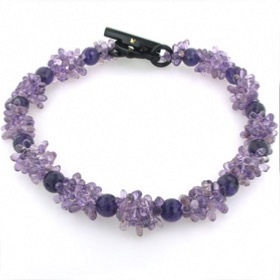 The bracelet is created with faceted and polished gemstones in a glorious combination of coordinating colours and unusual textures. 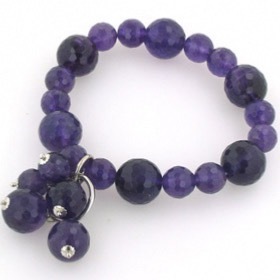 For ease of fitting and wear, the bracelet is elasticated with strong jewellers elastic. 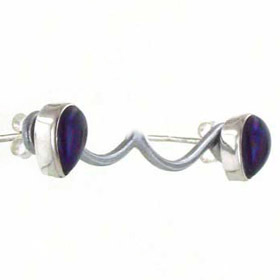 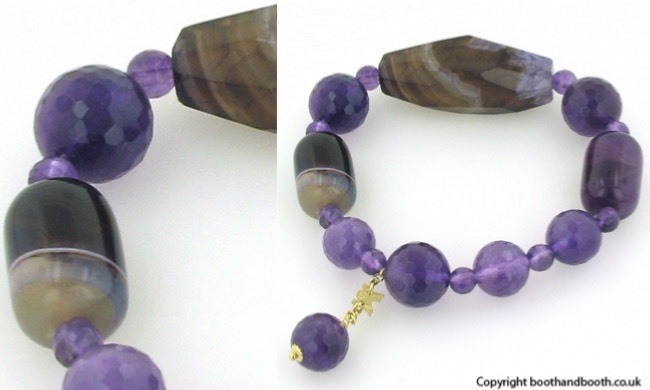 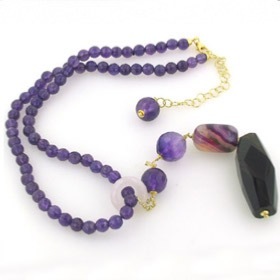 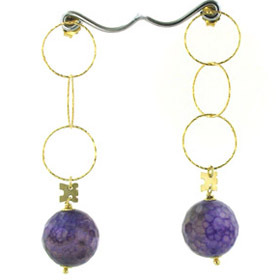 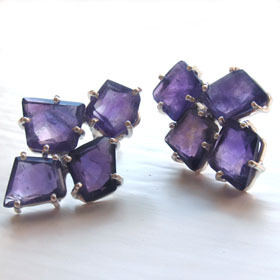 To wear with this amethyst and agate bracelet, see the matching earrings and necklace below! 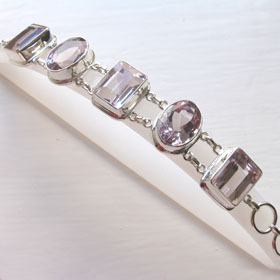 The bracelet is elastic ate and will fit most wrist sizes. 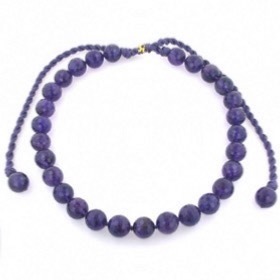 Rajola jewellery is made in Italy and gift wrapped in a beautiful pouch and box ready to present as a gift or a treat to yourself.